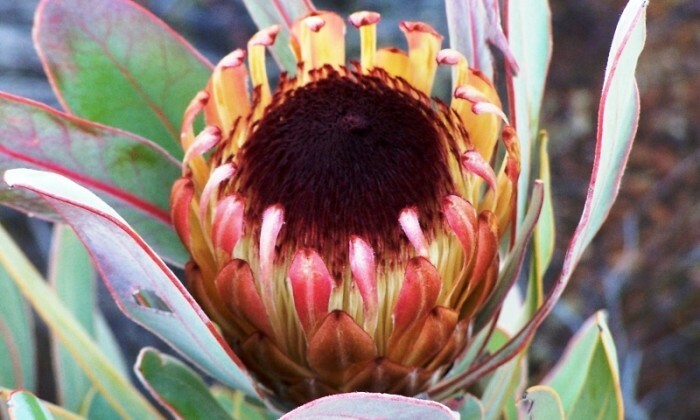 Three Witteberg vegetation units exist in the reserve, namely Matjiesfontein Shale Fynbos, Shale Renosterbosveld and Quartzite Fynbos. Indigenous fauna on the property includes grey rhebuck, klipspringer, duiker, steenbok, aardwolf, aardvark, black-backed jackal, leopard, caracal, Cape fox, bat-eared fox and many more. 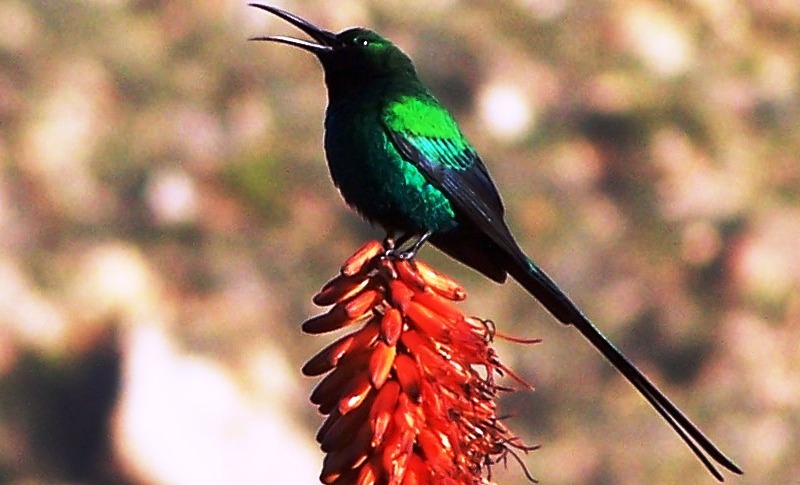 The prolific birdlife includes many colourful species of nectar sippers.